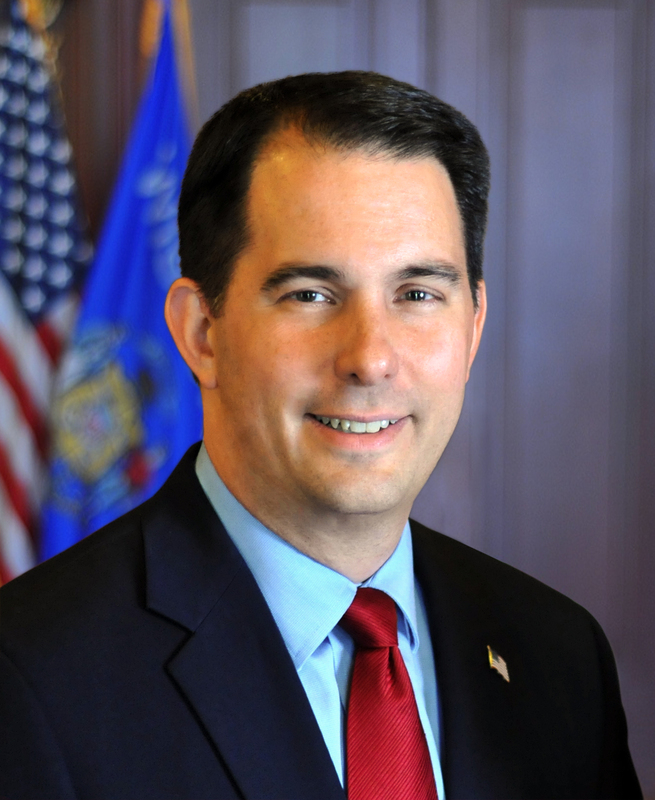 MADISON – Governor Scott Walker is joining Wisconsin families today at Mills Fleet Farm in Green Bay and Shopko in Sussex to announce the launch of ChildTaxRebate.wi.gov, the website where eligible Wisconsinites can claim their $100-Per-Child Tax Rebate. The rebate can be claimed at ChildTaxRebate.wi.gov from today, May 15 through July 2, 2018. Wisconsin families who claim the rebate will receive $100 for each child living at home under the age of 18 as of December 31, 2017. Eligible parents must apply for their $100-Per-Child Tax Rebate online between May 15 and July 2, so they can receive the money before school starts this fall. Direct deposits or mailed checks will be delivered by September 1, 2018 in time for the new school year. Along with the Child Tax Rebate, all Wisconsinites will have the opportunity to take advantage of the August 1 – 5 Back-To-School Sales Tax Holiday across the state. This means the state sales tax will not be charged for those days on school supplies where each item is $75 or less, clothing where each item is $75 or less, computer supplies where each item is $250 or less, and computers where each item is $750 or less. This $100-Per-Child Tax Rebate, coupled with the August Back-To-School Sales Tax Holiday, will provide relief to parents, grandparents, and legal guardians as their children head back to school in the fall.